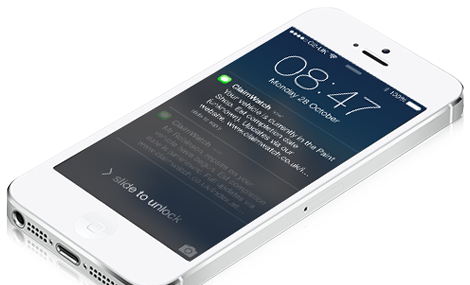 And that is what ClaimWatch is about - there is nothing quite as rewarding as providing a system that keeps the driver well informed, and removing stress. 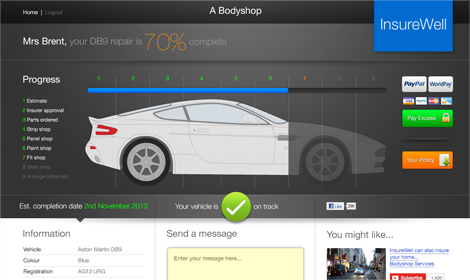 That makes ClaimWatch a very powerful marketing tool for the bodyshop, and a highly informative service for the driver. If the driver is well informed - the bodyshop can stay focussed on repairing the car. Drivers sometimes call ClaimWatch direct and many report the service reaches way beyond their expectations. As an industry product with its main focus on the driver, it's no wonder we get calls from drivers - sometimes about logging in issues and sometimes about the service. We always refer the driver back to their home bodyshop, but it is useful to get their feedback on the service.